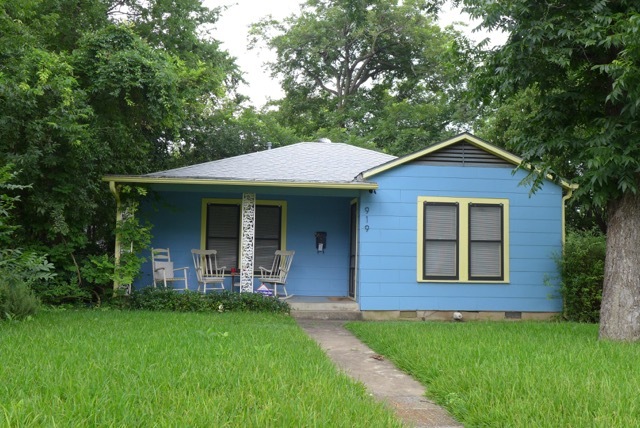 Does Austin Really Have “Affordable Housing?” – And If So, Where Is It? How many agreements has the City made with developers over the last 20 years to allow density bonuses or other types of waivers and exemptions in exchange for the promise of “affordable housing” units? Over those 20 years of so, were procedures put in place to monitor each of those approved agreements to ensure that the affordable units actually got built, and were actually marketed at the agreed upon prices? Did each of those agreements include fines or other penalties for failure to adhere to them? Were followup actions taken in every case, to ensure that the agreements were fully enforced, and all applicable fines or penalties assessed and collected? Did each of these agreements contain language that required the units to remain affordable into the future, after the sales to subsequent owners or the turnover of tenants? How many units in each of these approved development projects or subdivisions exist today within each project covered by these agreements? Is there a public webpage or a City office where citizens can go to find a list of these affordable units currently on the market for lease or for sale? Are You Ready for the Answer That I Got? But does anybody know if that will really happen? How would we ever find out? Will any of the folks who pack their baskets and bring along their dogs for a journey down the yellow brick road ever get to the affordable pot of gold at the end of the proverbial rainbow? 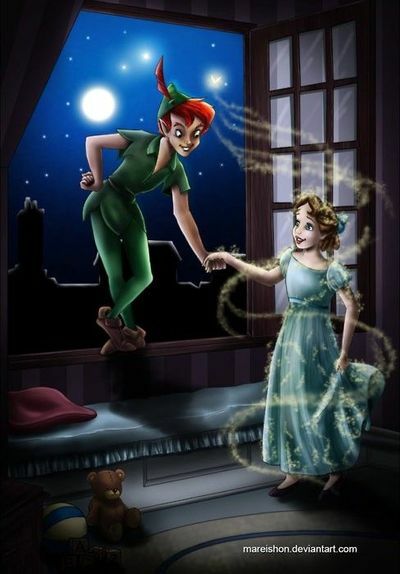 Or will they simply click their heels together and wake up to find that it was all just a whimsical dream? This may be one of those situations where if nobody knows the answer, then there is no answer. If that’s the case, I will be making a formal proposal to put in place the procedures that are outlined in my questions. While you are reading this, developers, developer lawyers, lobbyists and engineers, etc. are very hard at work. The mad scramble is on to push for a speedy conclusion to the CodeNext final approval. Imagine a hundred thousand race cars on a giant track in the sky above Austin. There is a great golden starting gate and a humongous cannon set to go off to start the race. At precisely one second past midnight on CodeNext’s start date, the cannon will blow. Then every square inch of land within a zillion miles of the center of Austin will get a proposal for a new development project. A hundred thousand motors will roar to life in a hundred thousand bulldozers. HIgh above the sprawling streets in cities around the world, from Austin to Boston, from Dallas to Dubai, the champagne corks will explode in bankers’ and developers’ offices. This entry was posted in General Affordability Updates and tagged Austin, Austin affordability, Austin affordable housing, Peter Pan, wizard of oz on October 26, 2017 by Bill Oakey. 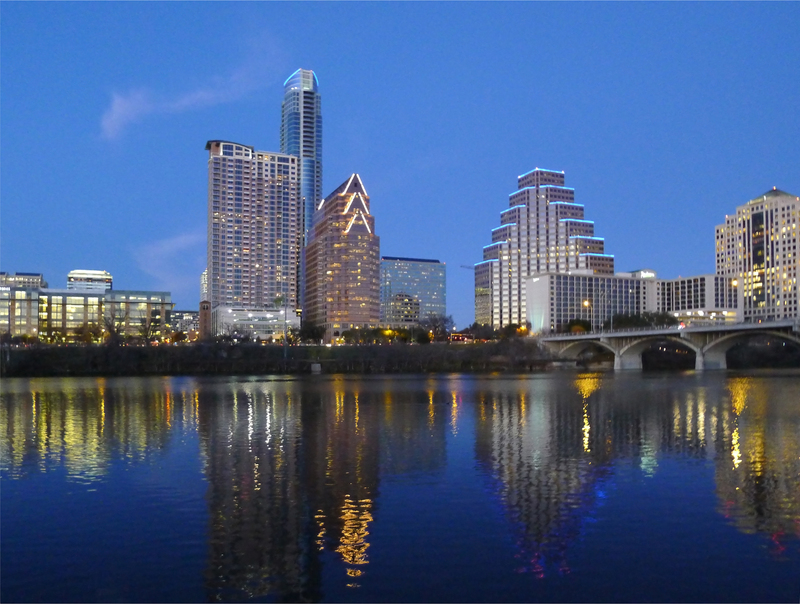 Austin’s Economic Divide – Is There Hope On The Horizon? The unfortunate dilemma of income inequality is alive and well in Austin. But Austin American-Statesman business writer, Dan Zehr, recently highlighted a new report that shows one positive change. From 2007 to 2012, there was a drop in the concentration of affluent families in affluent neighborhoods. The bad news is that Austin and some other Texas cities remain among the most economically segregated in the United States. Worst of all, the segregation of the lowest income families in Austin increased during the five years cited in the report. 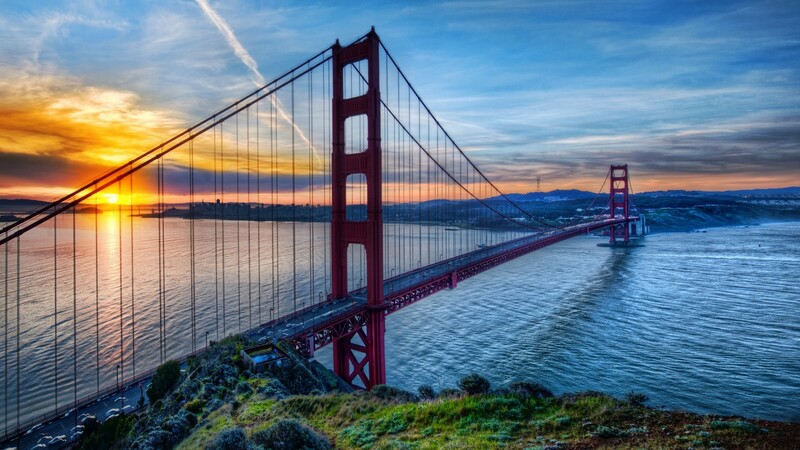 You can read the entire report from Stanford and Cornell University here. One of the things I learned over the past few years is that “Affordable Housing” (capitalized) means something different in official parlance from “affordable housing.” The capitalized term refers to subsidized housing for low-income households. The HousingWorks organization, under the direction of Mandy De Mayo, is a strong community leader in that area. 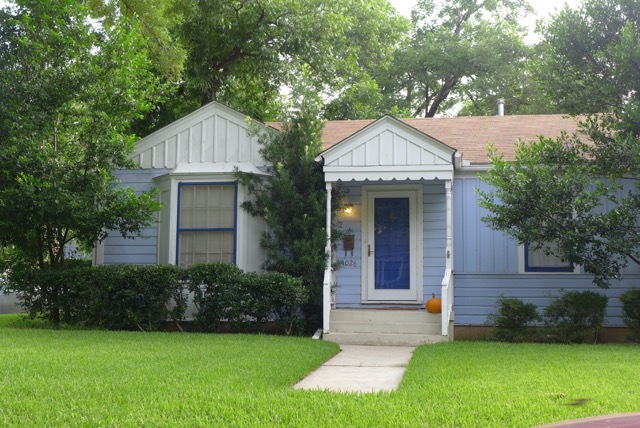 Here in Austin, we face an affordability crisis across several income strata. The hopeful news on the horizon comes from the City Council and the City’s Neighborhood Housing and Community Development Dept. (NHCD). Last month on April 7th, the City Council passed Resolution # 20160407-024, which addresses gentrification and the economic divide. This resolution calls for NHCD to develop a set of options for permanent affordable housing. Preliminary findings are due to be presented to the City Council by June 14th, with a final report to be presented by August 2nd. On Tuesday of this week, I participated in a stakeholders meeting with NHCD to discuss both types of affordable housing options – publicly and privately funded. This was a very interesting and productive gathering. Kudos to Erica Leak, NHCD Housing Policy and Planning Manager, who hosted and led the stakeholder discussion. Those in attendance included community members from financial, real estate, community housing and various other related backgrounds. We divided into groups to try to come to consensus on recommendations for affordable housing options. Some of the options discussed came from the Homeowner Retention Initiative, proposed on this blog. There are some high mountains to climb in order to make significant progress in the housing side of Austin’s affordability quagmire. 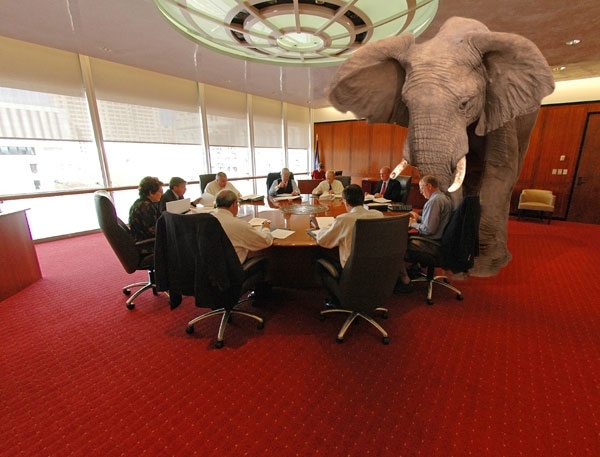 Here’s hoping that the City Council and City Staff will go big with innovative strategies that break new ground. Austin should lead, not follow, in the quest to build bridges across the economic divide. 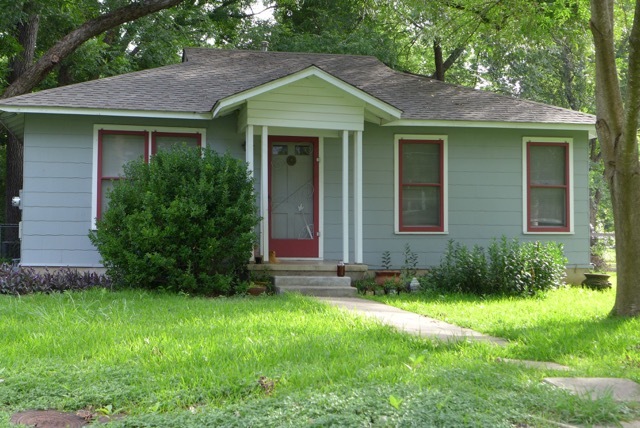 This entry was posted in General Affordability Updates and tagged Austin, Austin affordability, Austin affordable housing, Austin City Council, homeowner retention on May 10, 2016 by Bill Oakey. Today I got an email that really hammers home the critical problems with Austin affordable housing. An independent builder, Eric Femrite, has been hit with high property tax appraisals that will prevent him from being able to assist the low-income renters on two of his properties. Mr. Femrite is a dedicated affordable housing advocate. With ten years of experience in the field, he is the very type of person that our leaders should be encouraging in every way possible. Instead, we find that his efforts to fight gentrification and continue offering affordable housing have been thwarted. In addition to the tax appraisal issue, he explained that there is much room for improvement in how funds from local affordable housing bonds are administered. With an eye toward focusing public attention on this problem and the need for reform, I have obtained Mr. Femrite’s permission to post the letter that he has written to the Austin City Council. The City Council may not be able to directly help in lowering his tax appraisals, but his dilemma should bring a new awareness of how important it is to fight for affordable housing, combat gentrification, and fix the tax appraisal inequities. Regardless of how tough the challenges are, we must keep pushing for better solutions. I am seeking your assistance. I am a landlord and provide affordable housing for a living. I currently have 21 houses, all with families below the median income level. I am in the process of appealing my property taxes this year, and have hired a firm to protest them for me. Unfortunately some of the properties taxes have almost doubled. I originally built these homes under the Affordable Housing Program / SMART Housing. 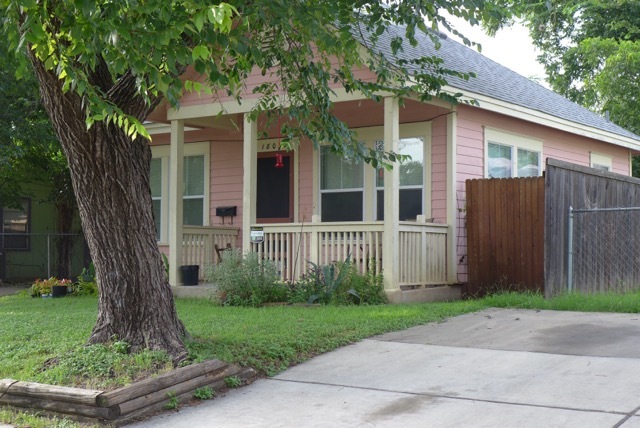 Two properties in question are1806 Perez St and 1808 Perez St went from a value of $228,000 up to $352,000. There is no way I can cover these tax increases and continue to keep the rent affordable. One of the families on Perez was a Hurricane Katrina Evacuee family. They lost everything when Katrina hit New Orleans. They have started a new life in Austin. I am proud to provide them an affordable home to live in. Travis Central Appraisal District and their tax increases are going to force me to tell these families they have to move, as they have been gentrified. Please help me in my appeal to continue to provide Affordable Housing to these families. 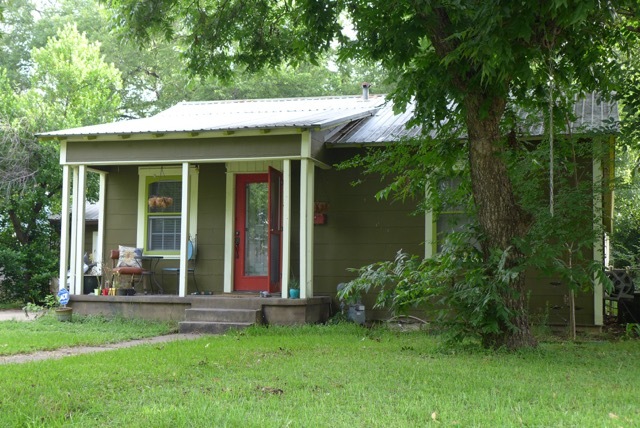 The property at 1806 Perez St, Austin, TX 78721 already had its value reduced for 2014 to $336,000. I have called TCAD to try to get this case reopened. I have found they used incorrect comps in determining the value, and would like to appeal the case. They told me no. Could you help in getting this case re-opened? I want to continue to provide Affordable Housing in Austin, as I know this is a main objective of the City Council as well. Thank you for you assistance. Please contact me. 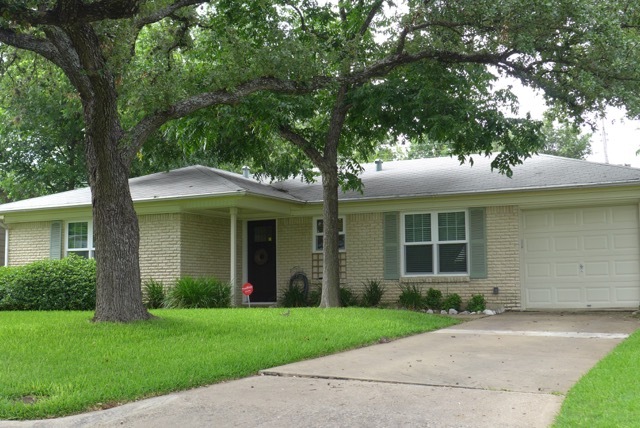 This entry was posted in General Affordability Updates and tagged Austin, Austin affordability, Austin affordable housing, Austin City Council on July 17, 2014 by Bill Oakey.